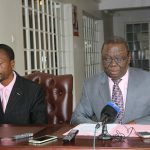 HARARE: MDC-T Acting President Nelson Chamisa Monday maintained that he was anointed by the late Morgan Tsvangirai to succeed him as the party leader. Chamisa was addressing thousands of party supporters who thronged Freedom Square in the capital to pay their last respects to the former Prime Minister who passed on in South Africa last Wednesday after succumbing to colon cancer. 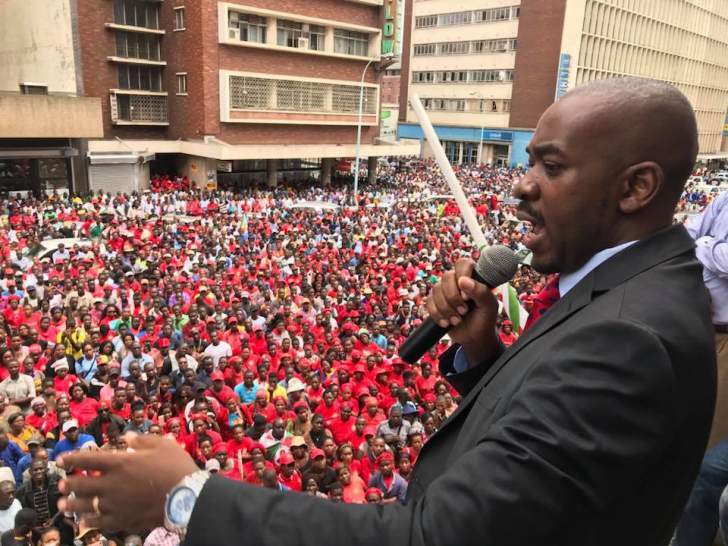 “President Tsvangirai called me to South Africa where he told me that he wanted to go to India for treatment and that I should act until such time he returned and was fit enough to continue,” said Chamisa. 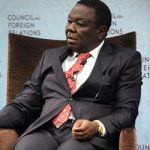 Chamisa said Tsvangirai had already made up his mind about who should succeed him when he appointed two more Vice Presidents, saying it was part of the former trade union leader’s grand plan to groom his successor. “I will not let him down, he gave me a programme saying we should work on the three pillars; that we must be an inclusive party. 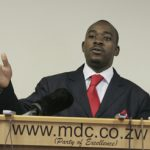 His appointment as the Acting President was above board, Chamisa insisted, adding that they were now moving on to the next stage where they would follow the internal processes. 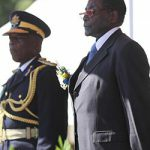 The MDC-T is embroiled in a bitter succession battle which is threatening to tear the once vibrant political party apart. The three Vice Presidents, Chamisa, Thokozani Khupe and Elias Mudzuri have been involved in a war of words as they battle to succeed Tsvangirai who has been at the helm of the party since its formation in 1999. Chamisa, however, appears to have an upper hand and has already been endorsed by the party’s national council as the acting president and leader of the MDC Alliance for the next 12 months, effectively making him the party’s presidential candidate. Khupe and national chairperson Lovemore Moyo, who are fighting in the same corner, boycotted the National Executive meeting which endorsed Chamisa. Meanwhile, representatives from different organisations, who gave solidarity messages at Monday’s event, also appeared to endorse Chamisa, describing him as a capable leader who could lead the country to the proverbial Canaan.